Flight Pass – What Is It? 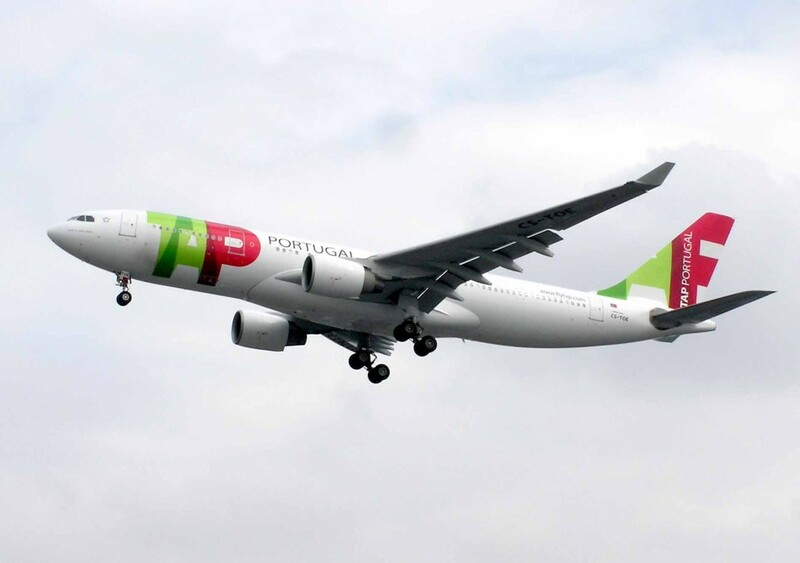 Flight Pass is designed for those TAP customers who fly frequently from the airline’s home country in Portugal to other destinations in the domestic market and those located in 50 Europe and North Africa. The customer can choose a pass featuring 4 to 100 trips, validity from one month to one year and different price products based on flexibility and pricing preferences. In general, the more flights purchases, the lower per flight cost would be. The new product is available today for travel use up to 4 hours before flight departure time. All the usual TAP services including (baggage limit, seat reservations, lounge access and meals) and TAP Victoria Program benefits including miles earning and upgrade bids are available for Flight Pass holders. Fixed pricing – The customer pays one price for all the trips booked under the pass. This will help those who books flights closer to the travel date when prices tend to be higher than flights booked in advance. Additionally, fixed pricing allows corporate customers to create a more accurate travel figure for budgeting purposes. Flexibility – The pass is designed based on different travel needs. Customers can buy one for use individually or share with up to 30 friends, family members or colleagues. The travel time frame can be from one month to one year and flights can be booked in economy or business class. Elite status – customers under the TAP Victoria Program or other Star Alliance airline loyal programs can continue to enjoy the benefits (such as fast track security, lounge access and priority airport services) associated with their status. They will can also earn status miles for tier qualification and redeemable miles for future awards. The only downside is that prices using the flight pass could be higher than the real time rate at the time of booking. The risk is higher for those with a pass requiring booking to be made 60 days before departure time. In this case, it may be more convenient to book directly with the airline given prices are typically lower in comparison than what the pass product would show. Experience The Skies is a consulting company based in Toronto, Canada that specializes in the travel industry with focus on the assessment, competitive analysis and development of loyalty programs, technologies, marketing, ancillary revenue solutions.Follow Experience The Skies on Twitter, Facebook, Flipboard, and Instagram.